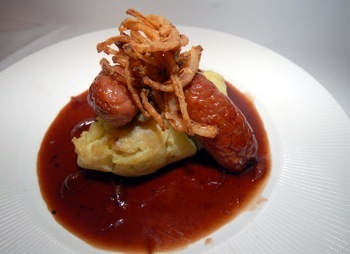 A BUTCHER from Axminster scored a success with his sizzling sausages as he proved he had the best bangers in town. Phillip Collins, 23, has worked at the Complete Meats butchers for four years, and his “Devon Pickly Pork” speciality sausage secured him the champion title in the Young Sausage Maker category at the annual Butchers Pork Product Excellence Awards. The awards event was held at the Sandy Park conference centre in Exeter and saw 31 butchers showcasing 190 products. 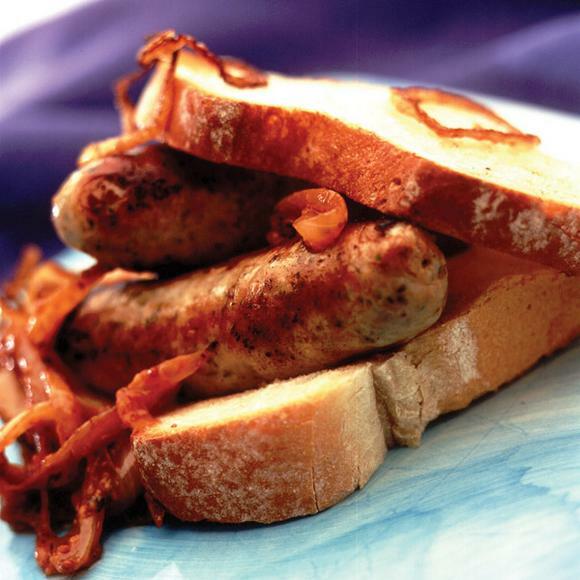 Phillip’s sausage uses locally-sourced pork mixed with Devonshire pickle to produce the flavoursome banger. He only developed the variety recently, meaning the award-winning sausage is not yet available for customers to try, though it is due to go on sale in the next few weeks Shaun Vining, owner of Complete Meats, said: “We are so proud of Phillip’s success. To develop an award-winning sausage in a matter of weeks is a great achievement and something he should be extremely proud of. “Following its success we are planning to stock the sausage for our customers to enjoy – hopefully it’ll become a firm favourite. “The Young Sausage Maker category is a great way to encourage youngsters to get involved, it gives them confidence and helps to shape them as a skilled sausage maker. The butchers in Axminster also bagged two other awards. They won the traditional pork sausage category and the traditional pork pie category as well.